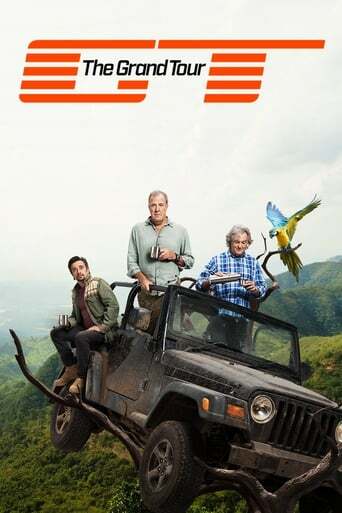 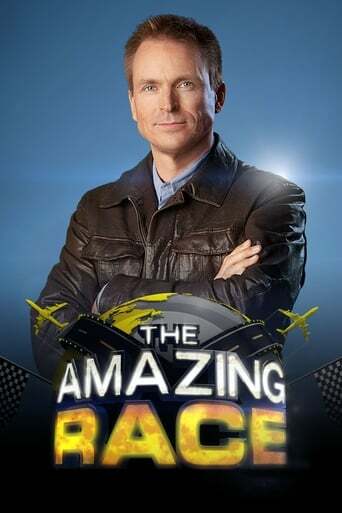 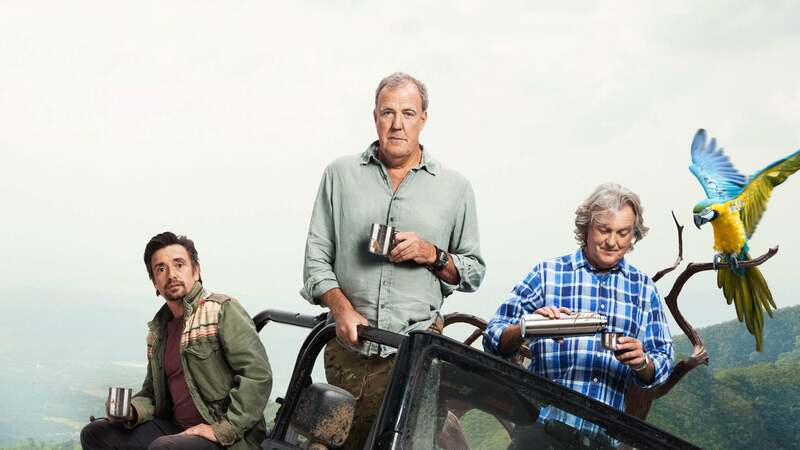 A show about adventure, excitement and friendship... as long as you accept that the people you call friends are also the ones you find extremely annoying. 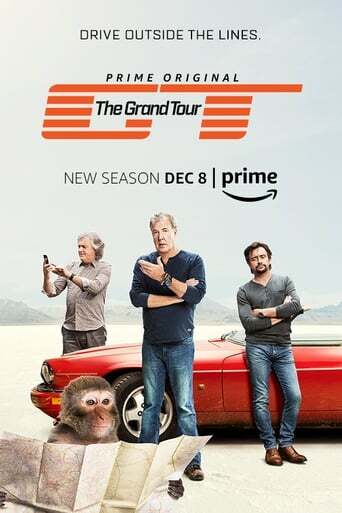 Sometimes it's even a show about cars. 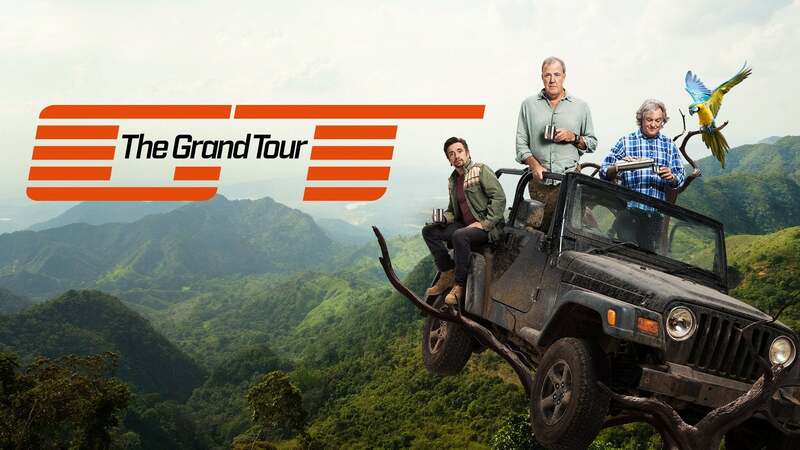 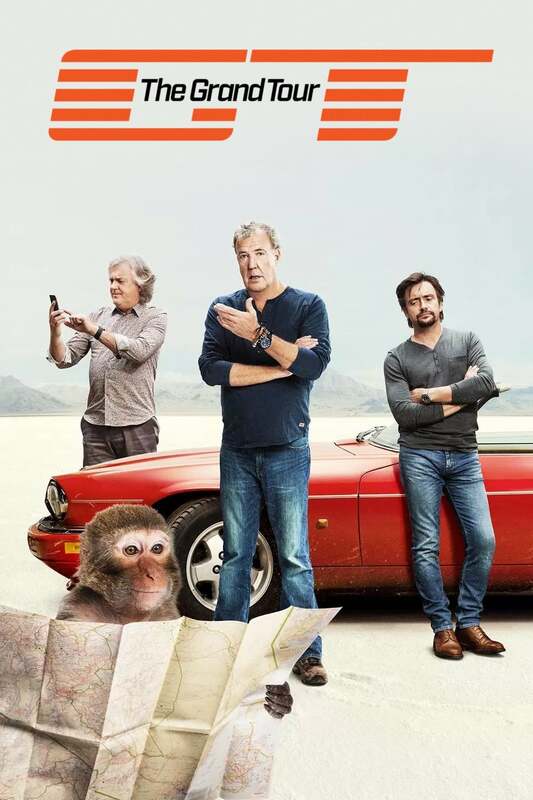 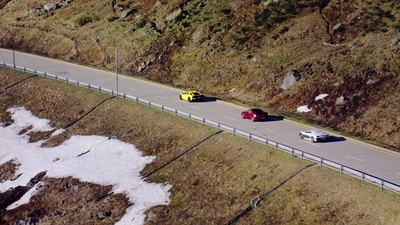 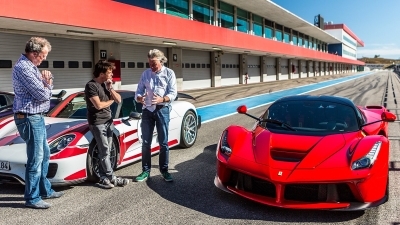 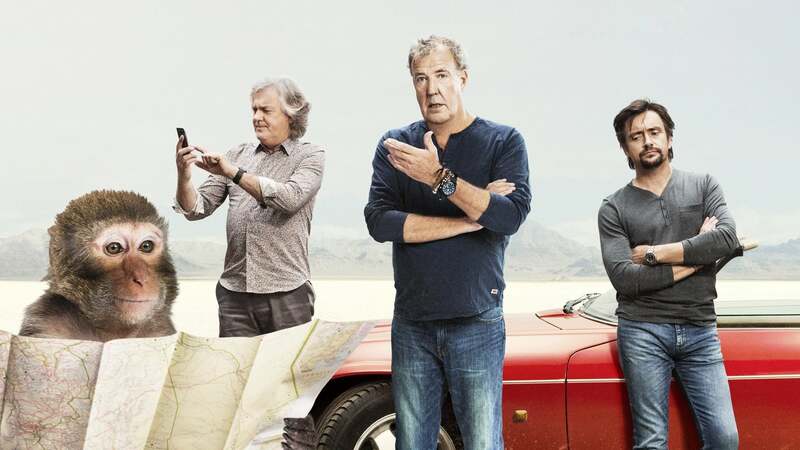 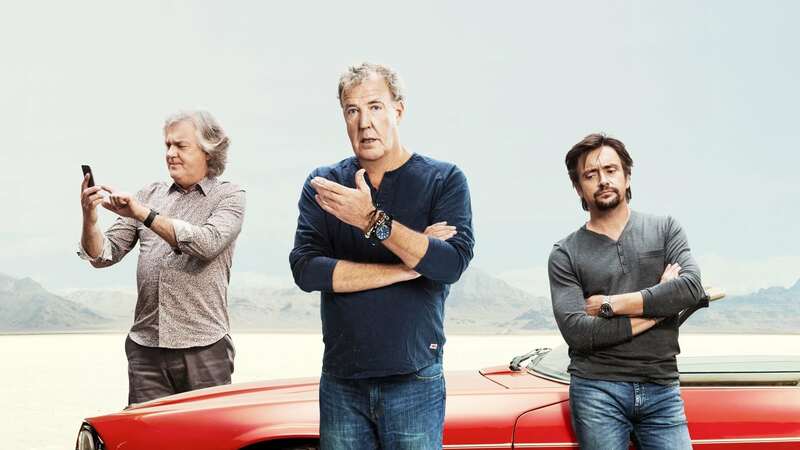 Follow Jeremy Clarkson, Richard Hammond and James May on their global adventure. 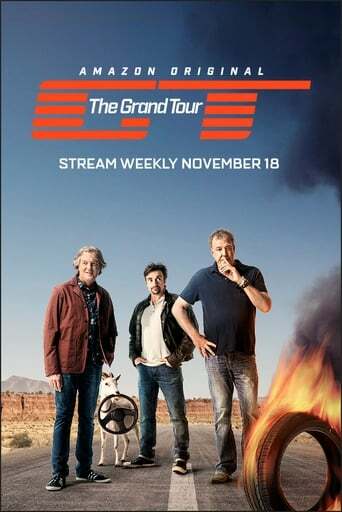 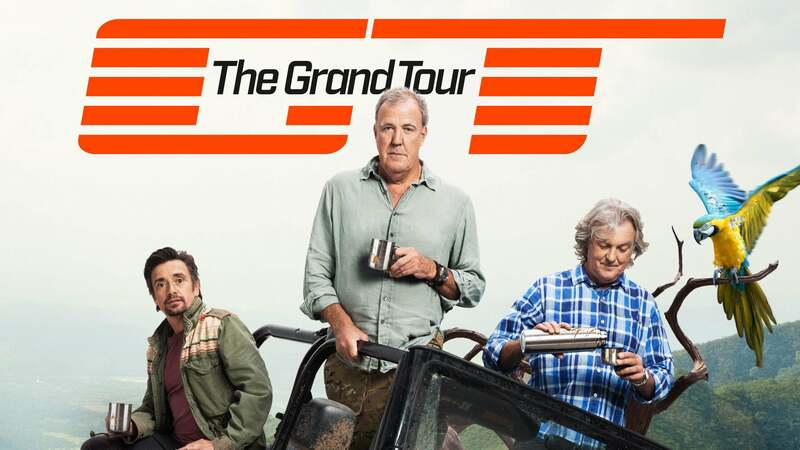 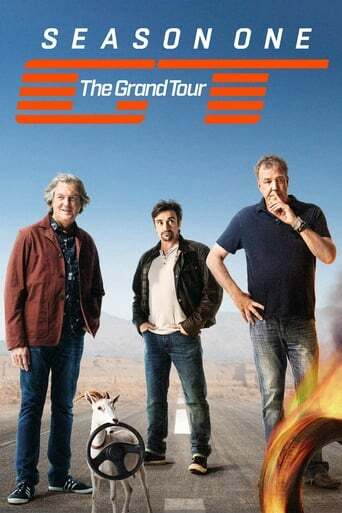 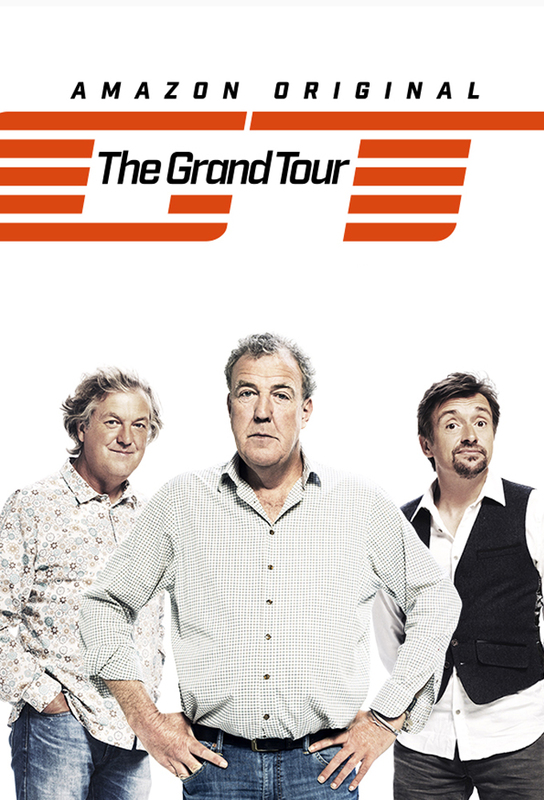 Talk-Show created in 2016 by Jeremy Clarkson, Richard Hammond, James May, Andy Wilman. 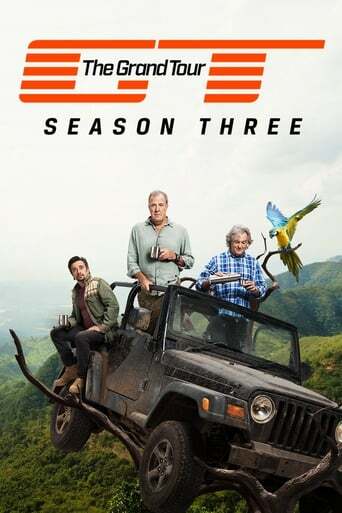 The show consists of 3 seasons and 32 episodes.